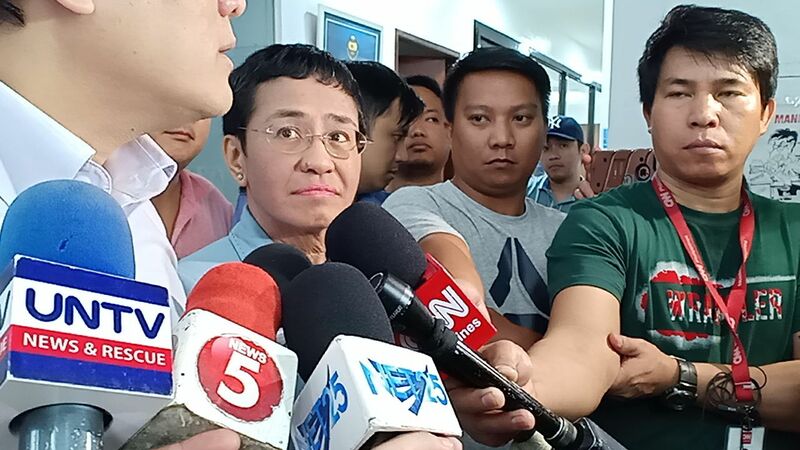 (Eagle News) — The camp of the businessman who filed the cyber libel charges against Rappler’s Maria Ressa on Thursday, Feb. 14, said her arrest was merely part of the “judicial process” and was not at all government oppression as claimed by others. In an interview over radio dzbb, Atty. Joseph Banguis, Wilfredo Keng’s lawyer, said in the first place, the charges were filed by a private person who was “defamed” by the article published by Rappler in 2012 and edited in 2014. “We are not involved with the administration or the government. 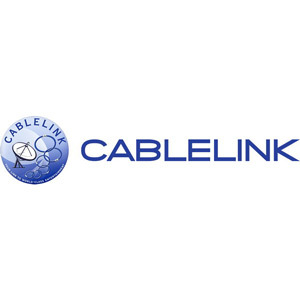 It’s completely a private thing,” Banguis said. 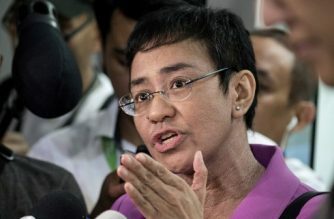 According to Banguis, their camp filed the cyber libel charges against Ressa, Rappler and former reporter Reynaldo Santos in 2017, two years after Keng discovered about the presence of the article that “imputed crimes” to him online. The article alleged Keng was a “controversial” businessman who was engaged in “shady deals” and was linked to illegal drugs, murder and human trafficking, citing supposed intelligence reports. It also claimed it was Keng who lent then-Chief Justice Renato Corona, who was facing an impeachment case at that time, a sport utility vehicle. According to the lawyer, before filing the charges, Keng asked Rappler to take down the article. 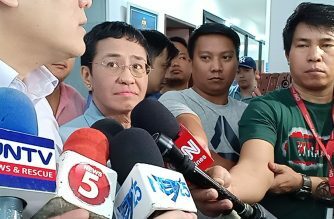 “May communication na we were clarifying sa kanila na wait lang Rappler kasi you are imputing to us very serious crimes, illegal drugs, human trafficking, murder. Sabi ng client ko, check mo sa (National Bureau of Investigation) that I was not the subject of any investigation, nor any criminal complaint or otherwise at nag-submit pa nga ang client ko ng (Philippine Drug Enforcement Agency) clearance,” Banguis said. 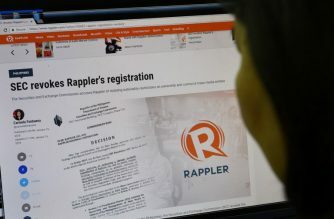 Rappler, however, Banguis said, did not give any commitment and “when we were asking them, they did not give us any assurance” nor did they offer to take their side. “Kaya 2017 namin finile ang complaint dahil my client is a businessman, a private citizen, very private person. He didn’t want to make a big deal of this…Ito ay completely private. If you read the article kahit ako, or kahit kayo po kayo, pag makita niyo, you want to clear your name,” Banguis said. “Wala po,” Banguis maintained when asked if the Palace had contacted them in any way about the case.